Discover the breathtaking views of Mauritius from the sky. The thing to do when you are in Mauritius. 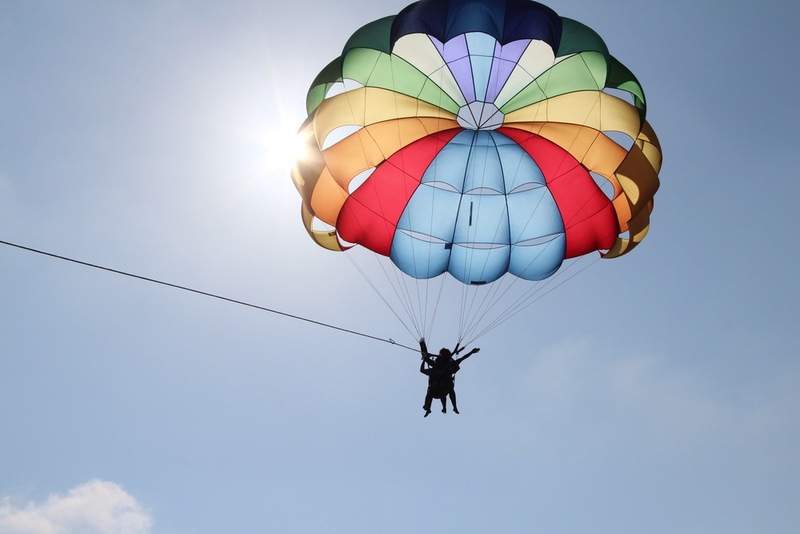 Experience the exhilaration and thrill of soaring through the sky as you set sail for an incredible parasailing flight. With our state of the art parachutes combined with our fully trained crew, you can contemplate the east coast of Mauritius in all its glory. Book today on our website.